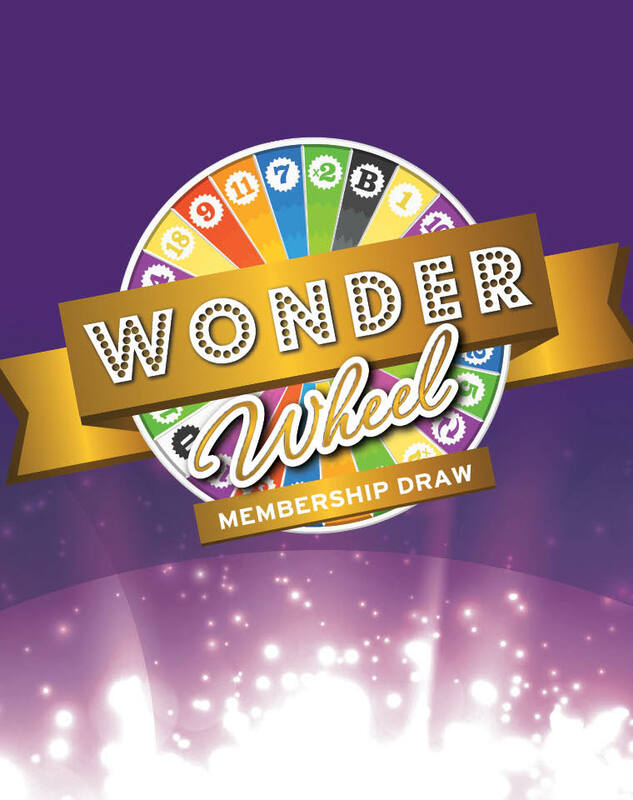 Win big in the Wonder Wheel membership draw! T&Cs apply. For the information of members: ACT Gambling Counselling & Support Service: 1800 858 858. Win big in the Wonder Wheel membership draw! 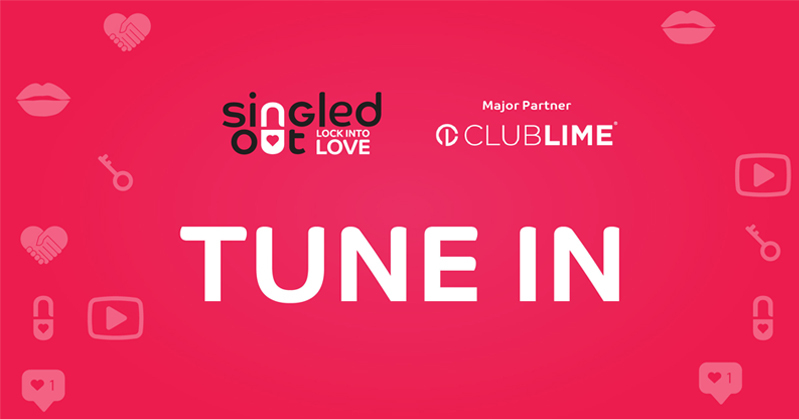 For the information of members: ACT Gambling Counselling & Support Service: 1800 858 858.